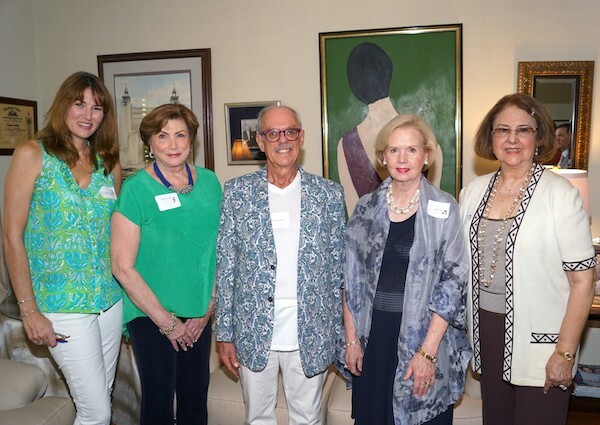 Ann Clark, president of the Opera Society, was all smiles as she welcomed an enthusiastic and large turnout for the Fall Membership Luncheon. 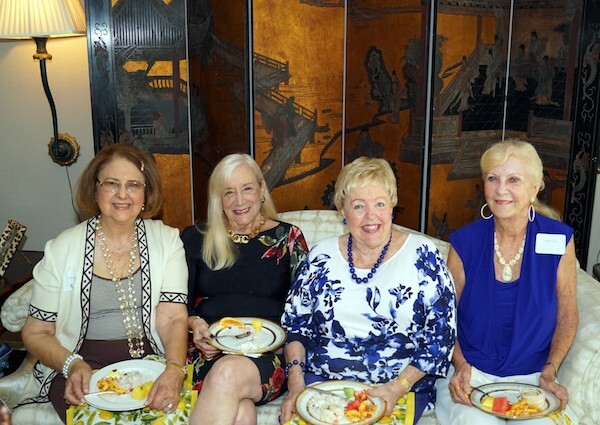 The event was held at Barbara Copanos’ Sea Ranch Lakes home, and was co-hosted by Helena Caplan, Joyce MacDonald and Maria Salgado and Dr. Fatos Mullen. Also on hand to welcome guests was Dennis Hanthorn, Development Officer with Florida Grand Opera and Justin Moss, Director of Broward Operations & Outreach. 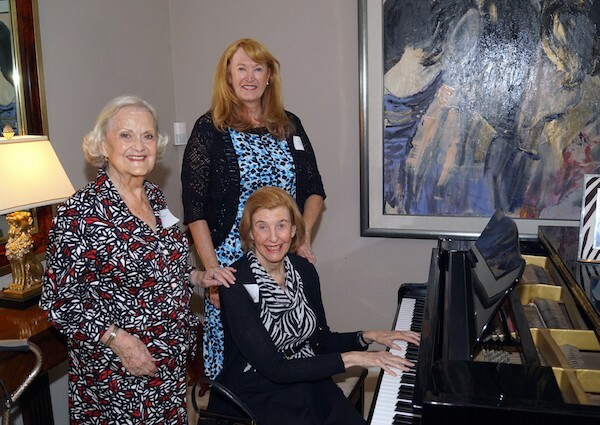 After socializing for about a half-hour and enjoying the piano stylings of Ann Rentoumis, everyone gathered for a program that included reports on the Florida Grand Opera Gala, planned for February 11, 2017, membership, programs for children and a treasurer’s report. “This is a milestone year for Florida Grand Opera,” Ann enthused. 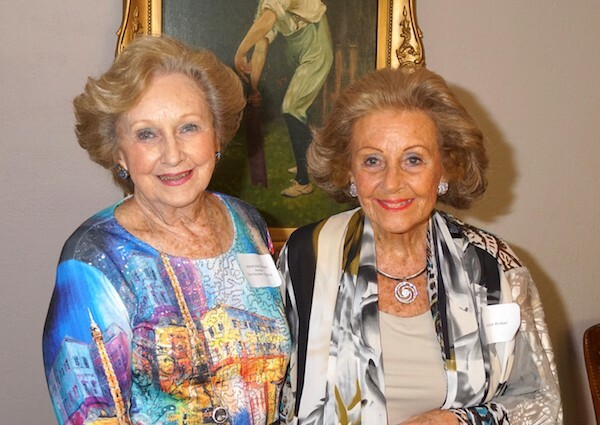 “They will be celebrating their 75th Anniversary and the Opera Society has some special programs designed to make the 2016-2017 Season very special.” Ann was particularly pleased to introduce Anne Brantmeyer, Membership Chair who noted that she and her husband, Bob Brantmeyer and their Sun Dream Yacht Charters have been supporters of the Opera Society and FGO for more than two decades. “I’m happy to report that we have 156 members, including 17 new members, including myself!” Anne stated. She then presented each of the new members that were in attendance with a lovely bookmark based on the Carmen theme. 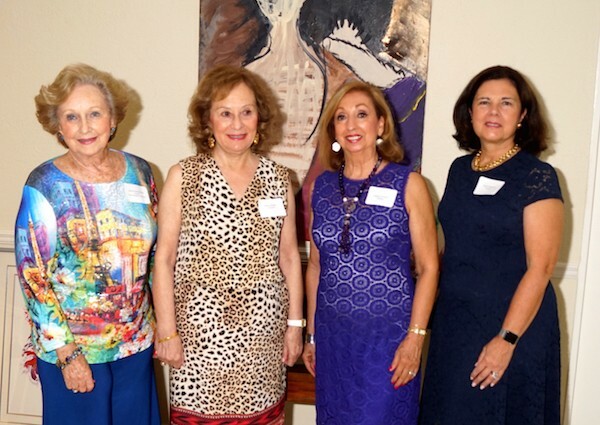 Those receiving the bookmarks were David Cunningham, Joan Friezo, Jacqueline Lorber, Lilian Mills, Sarit Orlin, Stella Siegel, Barbara Sterry and Jane Thau. Membership is $50.00. 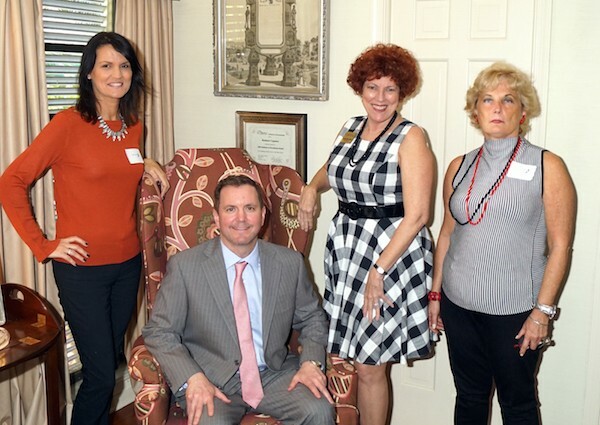 Dennis Hanthorn then shared some exciting news about the Black-Tie Gala – A Grand Russian Ball – being planned for Saturday, February 11, 2017 to mark the 75th Anniversary of Florida Grand Opera. “In the tradition of Grand Opera, the Gala evening will begin with cocktails, hors d’oeuvres and an opulent dinner in the Mary N. Porter Riverview Ballroom,” Mr. Hanthorn said. Following dinner, guests will enter the Broward Center’s Au Rene theater to enjoy Tchaikovsky’s most beloved Opera – Eugene Onegin. Following the performance, everyone will return to the Riverview Ballroom for dessert, dancing and greeting the international opera stars. Dr. Linda Balent and Barbara Copanos are Co-Chairing the Gala. 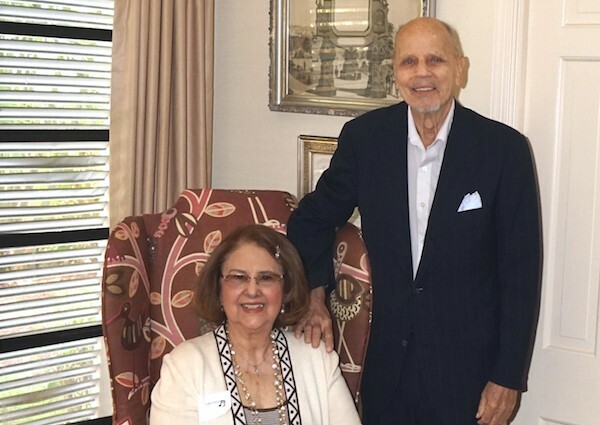 Justin Moss added a bit of history, stating the The Opera Guild, Inc. of Fort Lauderdale was founded in 1945 and was the precursor of the Opera Society. The Opera Guild’s first performance was a presentation of Verdi’s Il trovatore, which took place in the auditorium of Fort Lauderdale Central High School. 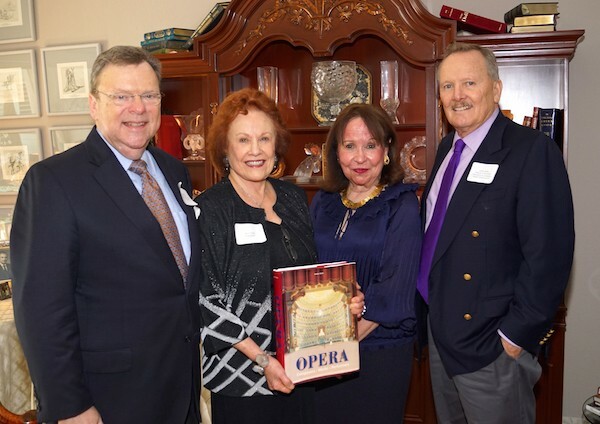 Florida Grand Opera is America’s seventh-oldest opera company. The Opera Society is a support group for FGO. Karen Mathieson, VP Ways & Means, spoke about special opera programs for children, which is part of the building blocks of the organization… taking opera to a new generation. Following Karen’s report, Barbara invited everyone to partake of the lavish buffet luncheon. Enjoy the wonderful photos with our thanks to Kevin Lane.